10.2 test build based on Android 4.3 Jelly Bean for Samsung Galaxy S3. 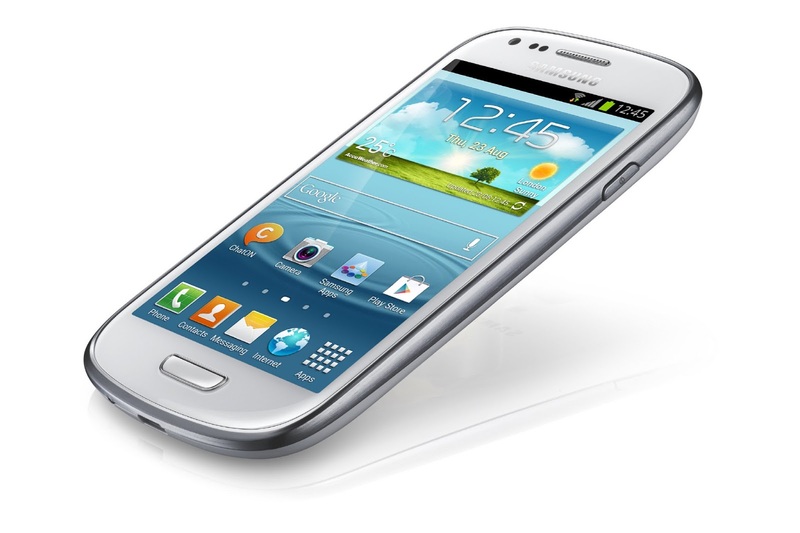 Backup any important data from your Samsung Galaxy S3 as a complete wipe will be required during the flashing process. helpful for those who want try the AOSP ROM to see the new features of Android 4.3 JB. Required files: download the CM 10.2 unofficial ROM zip for SGS3 from here and save it on your computer. Do not extract the contents. Connect Samsung Galaxy S3 I9300 to your computer using a USB cable and copy the zip files to your phone’s internal memory card. Disconnect the USB cord and power off your Galaxy S3. Boot it into recovery mode. Wipe data: from CWM recovery mode, select wipe data / factory reset and confirm the process. You can skip this step if you are on a CM 10.1 ROM. Now, to flash the CM 10.2 unofficial custom ROM, select install zip from sdcard followed by choose zip from sdcard. Locate the CM 10.2 Android 4.3 zip and confirm the flashing process. normal mode. First boot takes a good 5 minutes so kindly be patient. Awesome! You have successfully flashed the unofficial CM 10.2 custom firmware based on Android 4.3 Jelly Bean on your Samsung Galaxy S3 I9300.